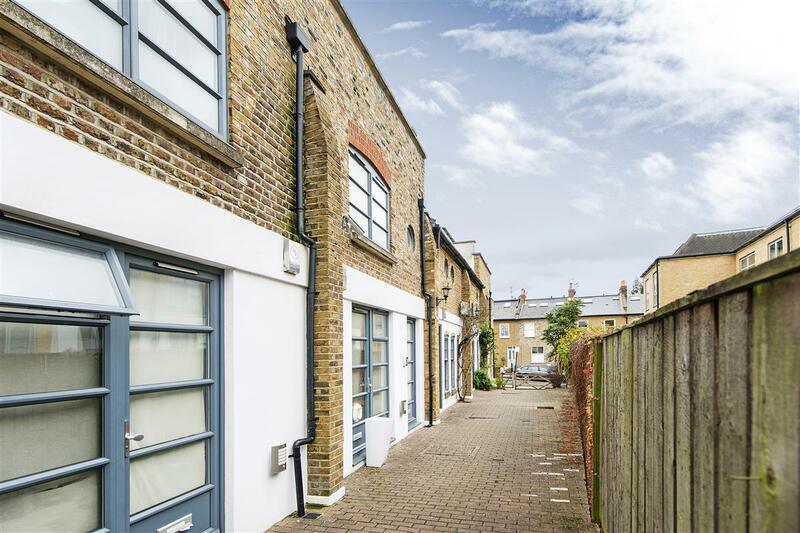 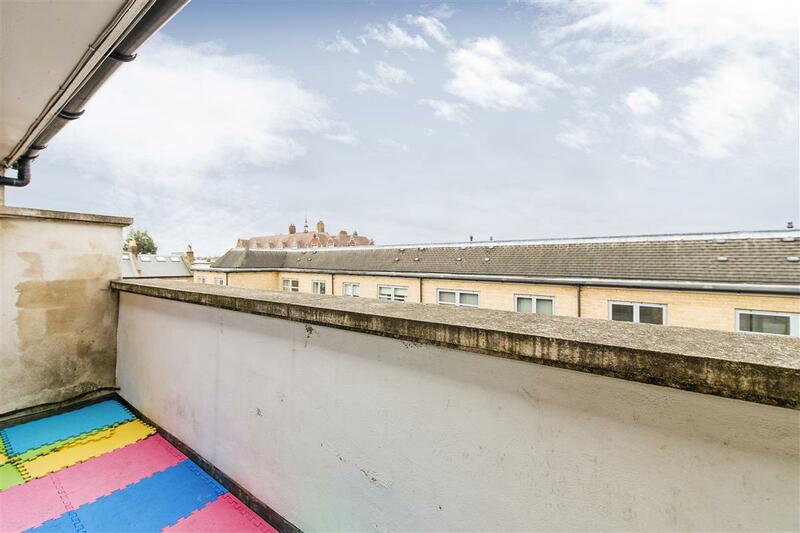 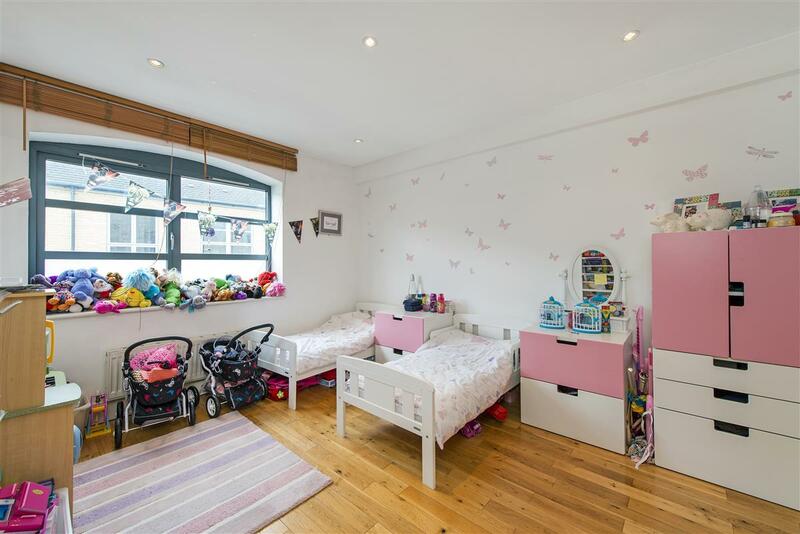 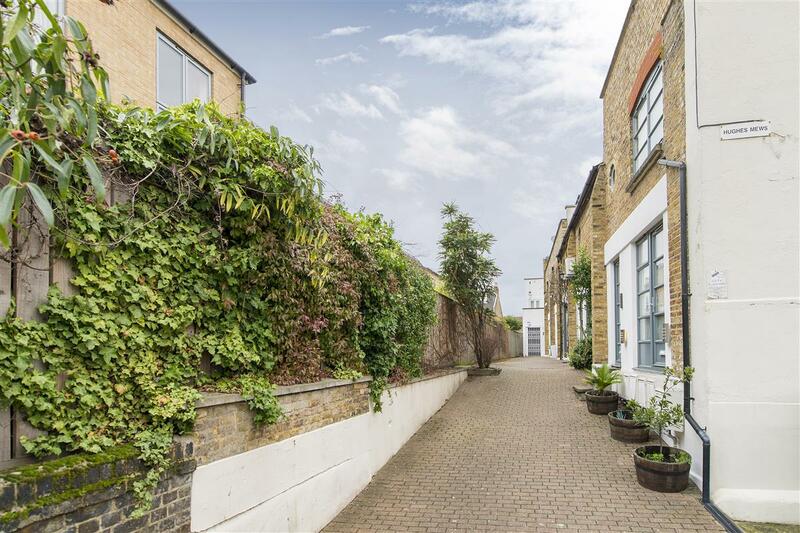 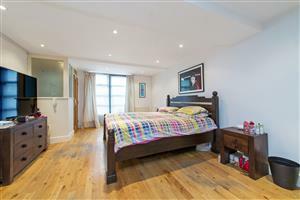 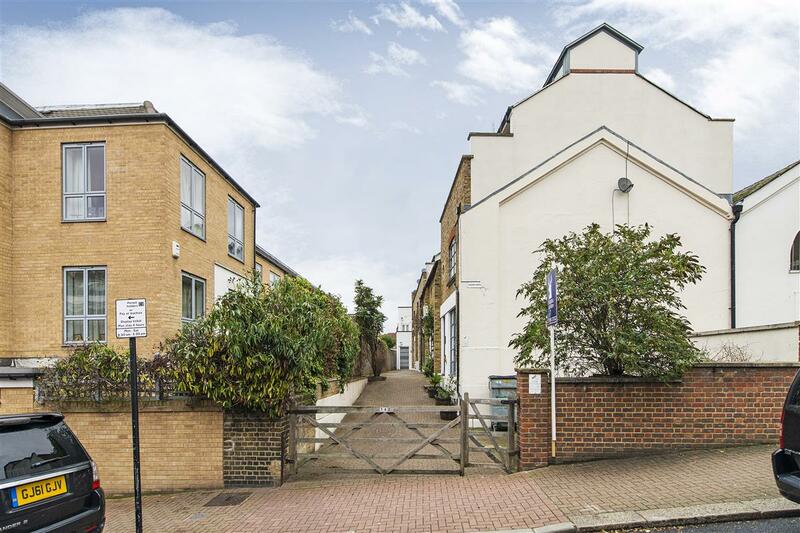 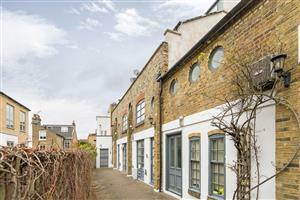 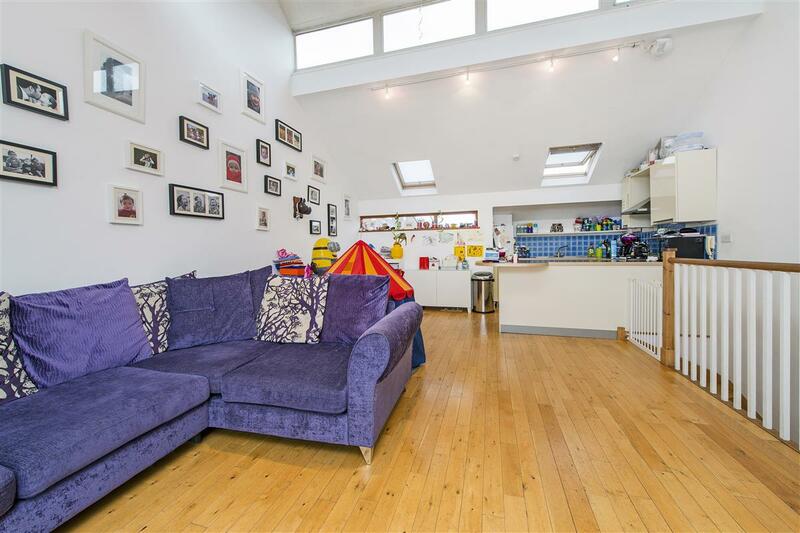 An well-presented contemporary mews house located just off the popular Northcote Road close to Clapham South tube and Clapham Junction. 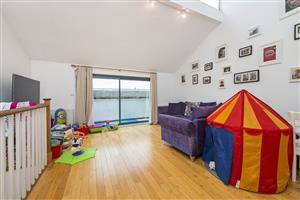 The property is arranged over three levels offering exceptional light and space and benefits from wood floors throughout. 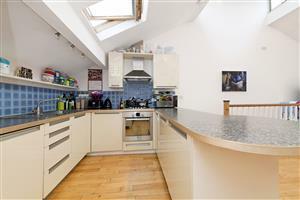 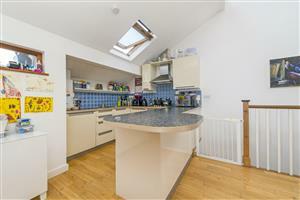 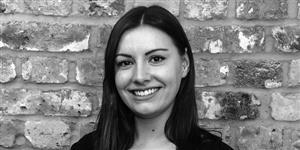 Comprises large open-plan kitchen/reception room with doors opening onto a terrace on the top floor. 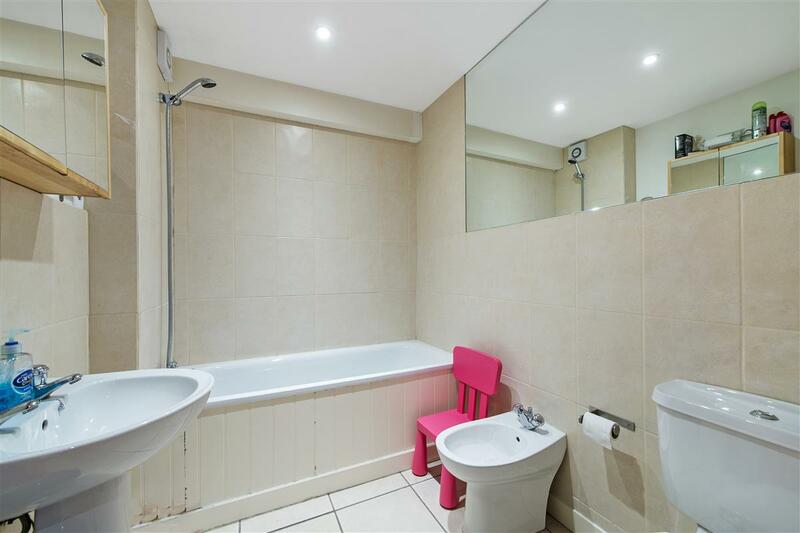 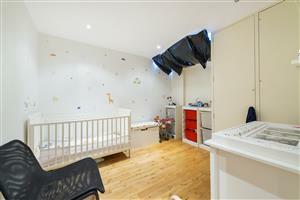 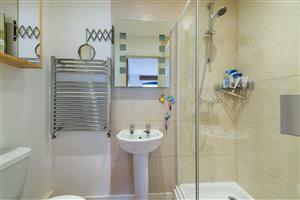 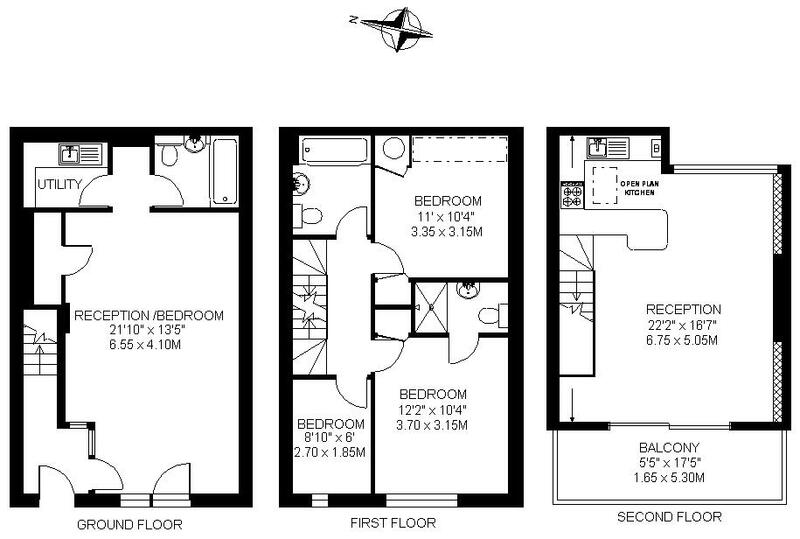 Further comprises three double bedrooms, three bathrooms (one en-suite) and single bedroom/study. 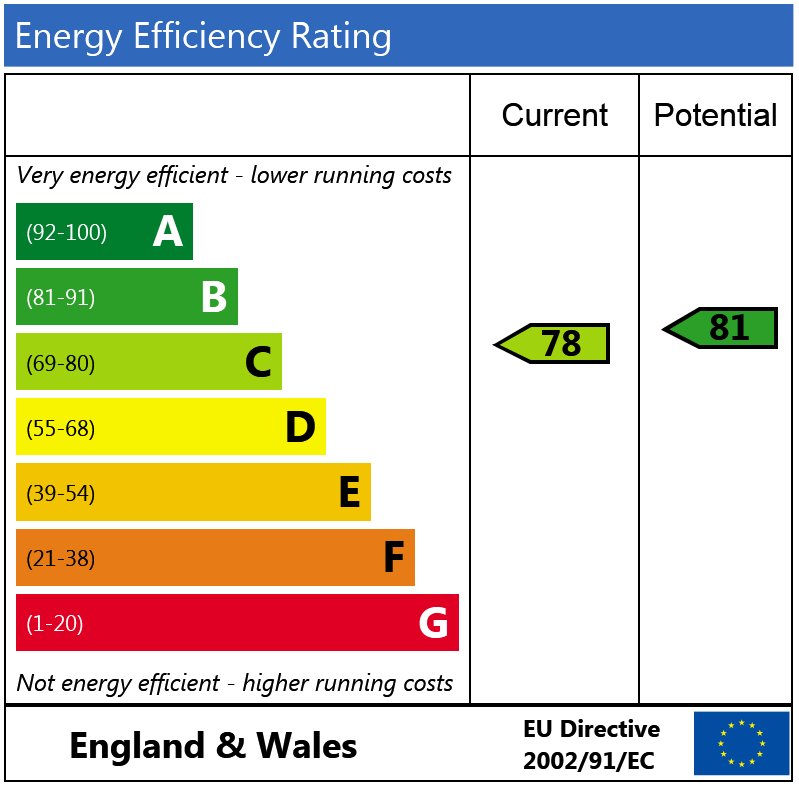 Call us on 020 7924 2002 or request a time below.